You Can Help Change Bethany's Future. 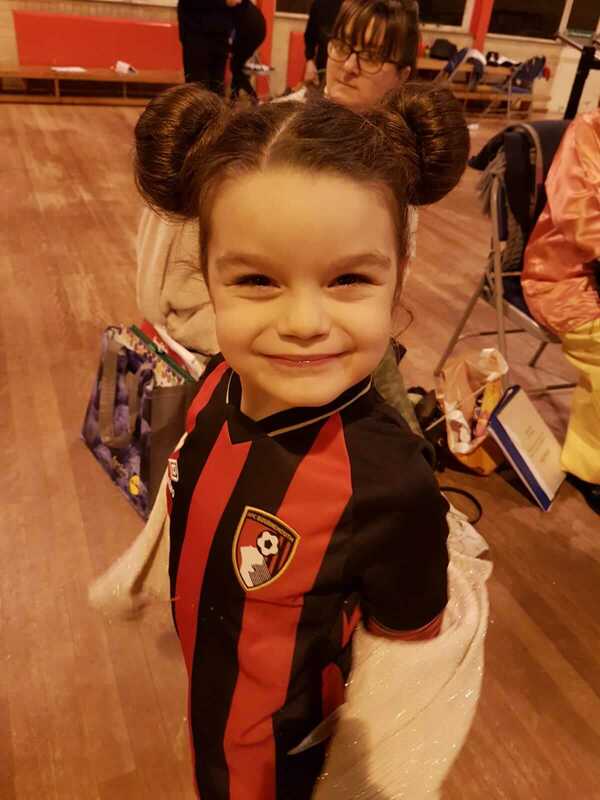 Bethany is a gorgeous cheeky 7 year old who has Alexia, due to a mutation in one of her genes. She has limited strength and has to use either a wheelchair or a walker. Her physiotherapist has recommended a specialist trike that will allow her to exercise and strengthen her core and limbs in a fun and enjoyable way.